This time of year, ten years ago, I lived in a frozen world of ice, snow, tiny fires, and long, long nights. Unsighted, with no map or compass, I would look to the stars for guidance as I made my uncertain way from the place of my birth in Malvern to the island that shocked me awake in the 1980’s and commanded I live as I was intended to live. As a child I frequently dreamed of standing on a cliff edge looking out to sea and the ground suddenly and almost immediately collapsing under my feet. In desperation and with heart pounding I would leap backwards onto solid ground. Waves of relief and then the same thing again as scrambling to survive I would make a second leap. The dream would gather speed until I was running inland leaping from one crumbling cliff edge to the next as the land crumpled and fell away in great slumping slices of grass, soil and rock. I always survived, just. I no longer have this dream and the suffusion of terror that accompanied the sensation of falling and imminent death does not for now inhabit my world. Many of the beliefs and assumptions upon which I built my life have collapsed and fallen away. Perhaps the harsh experience of my initiation to the work that has directed my efforts this last forty years was necessary in my case. It’s as if I had forgotten a promise that I’d made in some mysterious and timeless past – a task for which I had been thoroughly prepared but, left to my own devices, preferred to forget. The publication of The Children’s Fire, heart song of a people during the Celtic Fire Festival of Samhain last year was, in part, the fullfilment of an obligation that I have willingly and wholeheartedly embraced since the day I took a vow to answer the calling that I had so carefully circumnavigated in years past. This calling had been sung to me by the birds, trees, rivers, mountains, moon, sun, and scents of more than three hundred seasons since I was born not long after the end of the second world war. Sung by all these things, but also people. 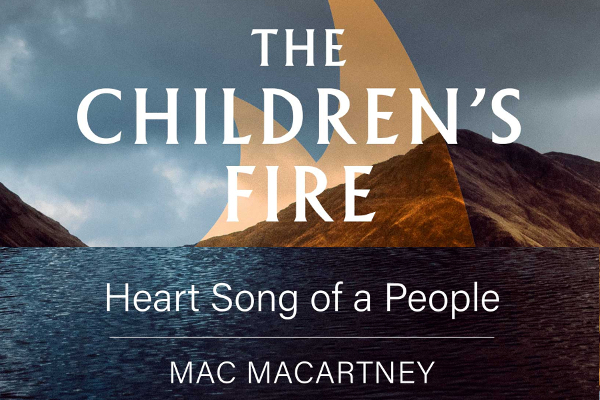 The Children’s Fire, heart song of a people delves into the ancient history of Britain’s late Iron Age period and the trauma that was visited upon our way of life, when, as a tribal people with our own spiritual tradition and sophisticated culture, we attracted the unwelcome attention of a foreign imperialist power. It speaks of the shadow that we ingested at this time and the horror that we later exported all around the world; sharing the abuse that had been heaped upon the delicate fabric of a people who still gazed upon the earth with reverence. It speaks of the first sword thrust piercing the world-view of an indigenous people who understood that sacredness is first found in the mystery of the natural world – in our fellow creatures, heath, forest, river, mountain, meadow, the springs, the sea shore, the moon, sun, and distant burning stars. This book speaks of a journey I made in the winter of 2009, walking from my birthplace in Malvern to the island that was once spoken of as sacred, loved and feared across the known world – the isle of Mona, Ynys Môn, Anglesey. It speaks to the invitation that my Native American mentors thrust towards me and all others who yearn to come closer to the Great Mother and pledge their allegiance to the Children’s Fire. I tell you now, it was not always so easy to speak and read as these friends wound their magic around me and invoked the hot core of flame that has illuminated my journey this last few decades. In grateful collaboration with Schumacher College and together with a small band of profoundly generous artists, the first book launch event was held at Dartington’s Great Hall on the 1st November last year. It was the start of what turned out to be an intensely enjoyable, uplifting, and deeply rewarding tour that took us to Hartfield in East Sussex, Poole, Frome, Stroud, London, Shoreham, Reading, Bistol, and Cambridge. Ric Hollingbury’s fiddle welcomed and enchanted those who attended the first two events, and a third of the way through Bethan Lloyd stepped alongside us and wrenched us deeper, her extraordinary voice tearing at an elder memory that still awaits our full attention. Tommy Crawford’s poetry clawing at the belly of fears and longings that rise like the sprouting seed of oaks who remember the days when they held the circle for prayers offered to gods and goddesses now mostly forgotten. 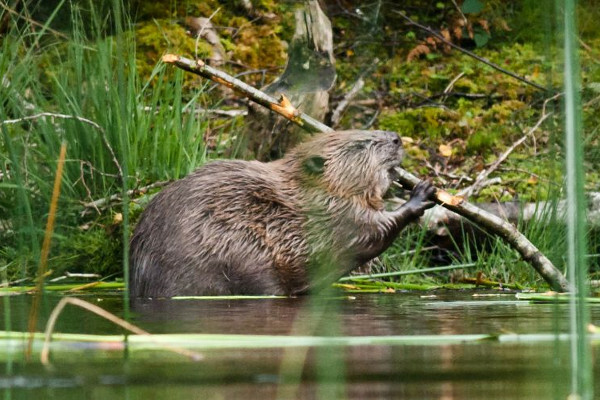 Nigel Shaw’s music, breath offered to the bones of trees that live again in the cadence of ceremonies that once held us spellbound and in awe of the privilege we have been bequeathed, a life on Earth. I tell you now, it was not always so easy to speak and read as these friends wound their magic around me and invoked the hot core of flame that has illuminated my journey this last few decades. It was not our desire to cease this journey together, and it may well be that we re-gather in 2019 for a few more times, but the burdensome mechanics of the economy that we live within, demanded that enough was indeed enough. Personally, I think I would have walked into the on-coming surf of the Celtic Sea with these folk and joined the Selkie’s as our music, words, song and ceremony were washed with salty water and the dream of a revitalised, renewed, and joyfully alive new era breached the dreams of many millions and foretold a homecoming for our so saddened and broken species. I wish to mention those who sat with us on each of the occasions we shared our pain and joy and gave voice to their appreciation when we finished. Thank you. Thank you, you meant and mean a great deal to us. You were generous, welcoming, appreciative and loving. Who could ask for more? Also, you who raised your hands and offered to organise and host the events that we later came to give – I/we are deeply appreciative. Without you nothing would have come to be. Even now it goes on and I am humbled by the number and diversity of all who have signaled a willingness to host events for The Children’s Fire. 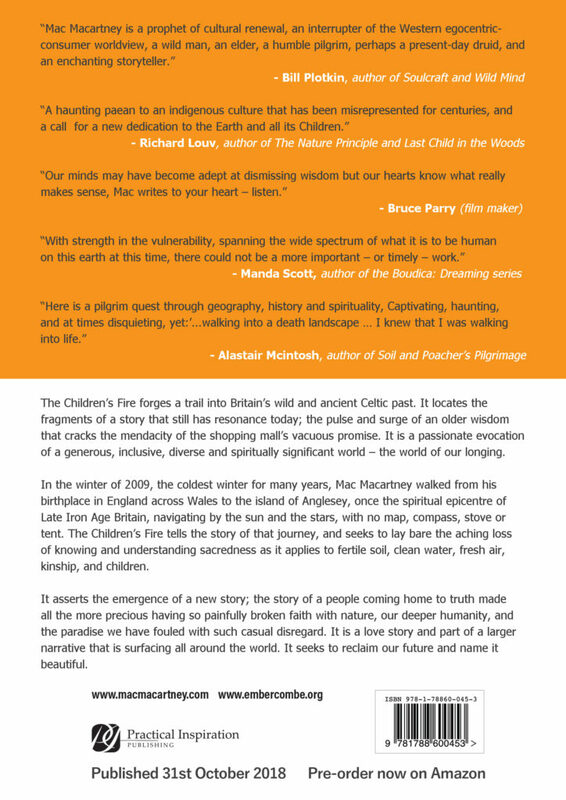 Soon, I go to Ireland, then on to New Zealand and Australia – three weeks of back-to-back talks and workshops carrying the story of the Children’s Fire and our indigeny to Earth. Such a journey will also cost the Earth, and I would not make it if I didn’t believe that the benefits might outweigh the negatives. I hope I am correct in this and I will do everything I can to ensure that it is so. 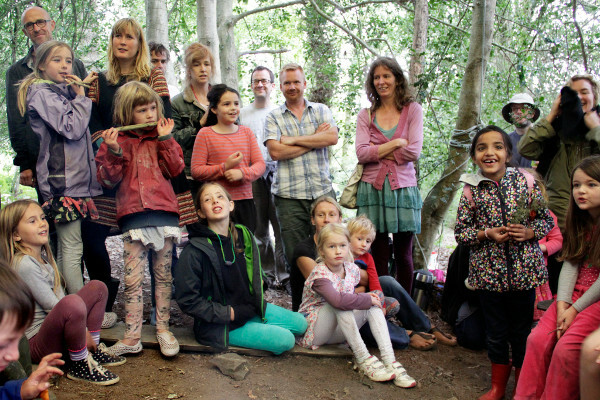 Later this year Embercombe will host the first Children’s Fire programme and together with those who attend, we will plunge into the wonderment of the invisible path and the whispered teaching of bracken, brook, stone and moor. This path never ends. It is the Milky Way. It is the same journey that the stars dance to. The glowing ember that we will carry as we caravan into the unknown is the same glowing ember that humanity holds in its’ heart of hearts. In carrying the glowing ember we carry the dream that is held aloft in the hall of all things possible. Yet we will do more than this. We will breath upon the ember and it will glow, flare, and flame, and those who once tended the oak groves will walk alongside, and we will feel the warmth of a homecoming, and the ground will not collapse under our feet. It will welcome us, and a faint path will be revealed upon which we will walk together.